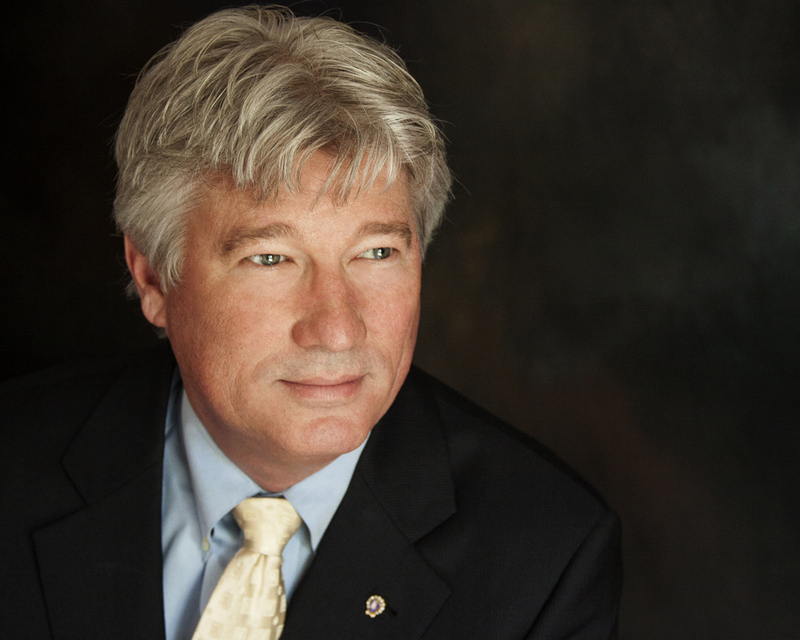 2016 is off to a great start for business in our region and I am excited about what lies ahead for our Chamber during my tenure as your 2016 Chamber Chairman of the Board of Directors. As we are charting the course for the future of our Chamber, I believe it is important to understand the foundation of our strong organization. In addition, our Charter Bylaws under which the Chamber was incorporated, defined our area: (Article I section 3) “The Lake Norman area shall include the Towns of Cornelius, Davidson, Huntersville and the greater Lake Norman area.” To this end, our Chamber has, since its inception, included a Town Board Representative from each of the three North Mecklenburg Towns. Could Founding Chairman John Cherry have created chambers of commerce in each town rather than a more united regional chamber? Yes, he could have. However, Mr. Cherry and the founding members realized our business members could achieve a great deal more working together than individually. This regional model and approach has significantly benefited our businesses and served our communities in a unified way during a period of extraordinary growth. As you may know, The Lake Norman Chamber was recently recognized for its impressive community service and business related programs and events by being named Chamber of The Year for North and South Carolina. Our award winning level of regional service will continue as we fulfill our mission of unparalleled representation of the businesses of Huntersville, Cornelius, Davidson and the greater Lake Norman region. Our Chamber is committed to maintaining its role in the fabric and growth of the Huntersville community and the Lake Norman area. We are the Huntersville Chamber, we are the Cornelius Chamber, we are the Davidson Chamber, we are the Chamber for our neighboring lake communities, and we have been for almost 30 years. We are your Lake Norman Chamber of Commerce. 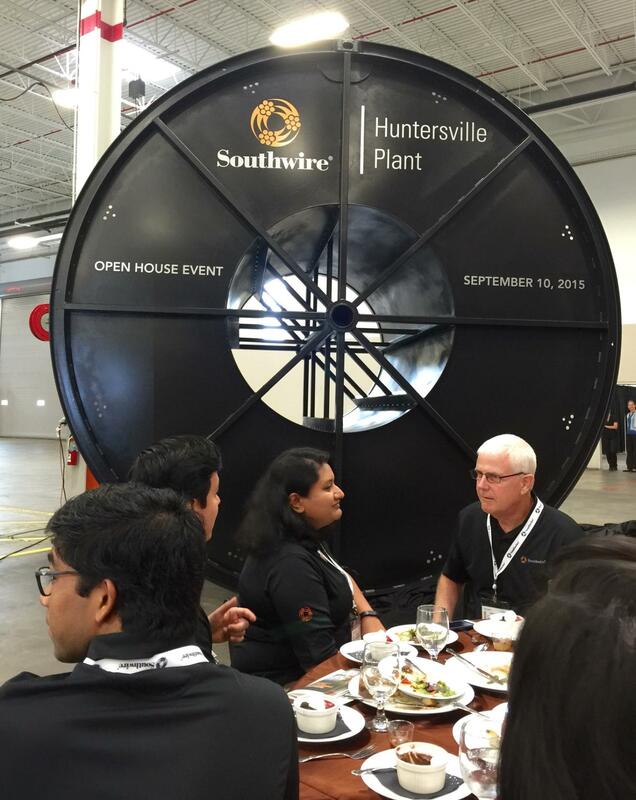 A few weeks ago, community and business leaders welcomed Southwire, North America’s largest cable producer to Lake Norman when they purchased ABB located in Huntersville. Southwire acquired the 240,000 square-foot, 3-year-old plant which features state-of-the-art technology for producing high-voltage underground transmission cables. The company plans to add another 20 employees to the 65-member staff at the facility within the next two years. While I have toured the plant on a couple of occasions, I enjoyed another trip around the facility marveling at the advanced technology required to produce the high voltage cable. 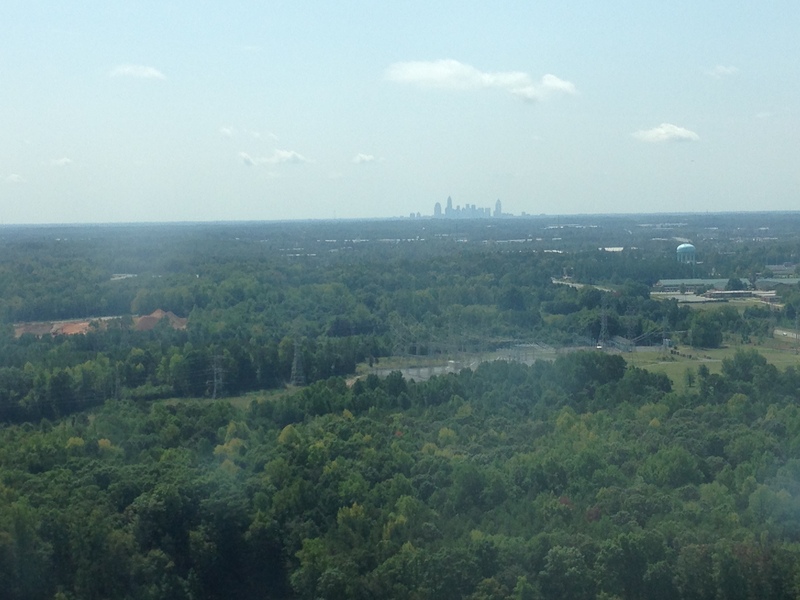 A real treat is gazing out of an observation window at the top of the 430’ tower onto the Lake Norman landscape with the Charlotte skyljne in the horizon. A number of Chamber Board members, both past and present, attended the announcement and we talked about the seed that was planted more than a decade ago. At a Chamber Board retreat in 1999, we discussed the need to create both a travel and tourism and economic development organization that could bring events and jobs to the region. As more in-depth discussion ensued, we realized partnering with the three North Mecklenburg towns was the best opportunity to bring the vision to reality. Shortly thereafter, Visit Lake Norman was created followed by the Lake Norman Economic Development Corporation. The Chamber commissioned a land use study in 2002 with Leake Goforth which detailed potential locations for commercial, industrial, and retail tracts allowing our towns to diversify the tax base and bring primary jobs to the region. It was not the first time the chamber collaborated with the towns in such a manner. In early 1997, chamber leaders pushed NC DOT for an access management study to widen NC Hwy 73 from Lincoln County to Concord. Such a study over three counties and several municipalities had never been undertaken before and were initially dismissed by DOT. However, the three chambers of commerce – Cabarrus, Lincoln County, and Lake Norman – worked together with our towns to create what is known today as the NC Hwy 73 Council of Planning with the end result to widen and improve Hwy 73. It is an example of a Public-Private Partnership that is working for our region. This month at our October 16th Focus Friday, we will look back on the formation of the Hwy 73 COP and discuss planned developments and improvements for the corridor. Our region faces great challenges and with it awesome possibilities. When the story of tomorrow is written, it will not be what could have been, but what we accomplished by working hard, working smart, and working together.